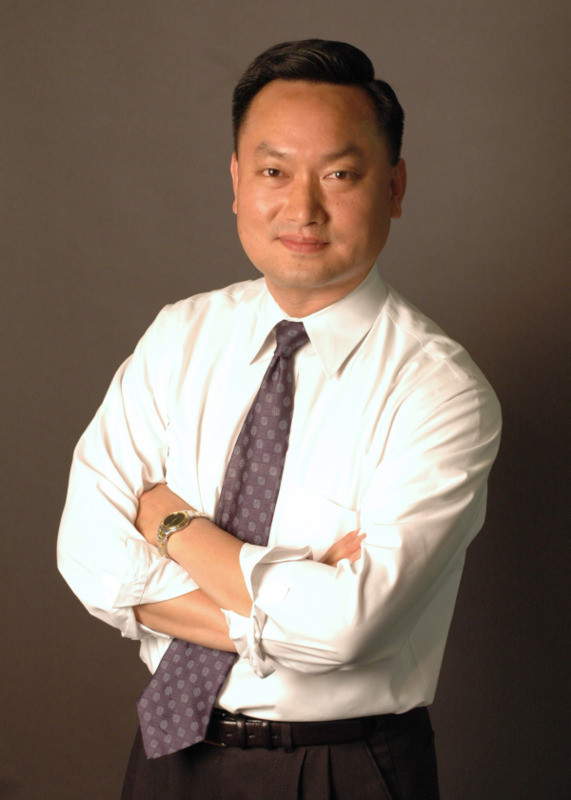 Dr. Yongkun Kim has been in academics and clinical practice since 1991. Dr. Kim received his D.D.S degree from the University of Sao Paulo, Brazil in 1991 and his second dental degree D.M.D from the University of Pennsylvania in 1994. He has further pursued his dental education for another 4 years and received the specialty training in Periodontics, Dental Implantology and Fixed Prosthodontics from University of Pennsylvania. Dr. Kim is currently a Clinical Assistant Professor of Post-Graduate Periodontics and Periodontal Prosthesis at the University of Pennsylvania School of Dental Medicine, where he has been a key member of faculty since 1994. He has several article publications and he lectures to dental organizations. Dr. Kim is a member of the American Dental Association, Pennsylvania Dental Association, Chester – Delaware Dental Association, Academy of Osseointegration, Delaware Valley Academy of Osseointegration, American Academy of Periodontology and Academy of Stomatology. When Dr. Kim is not with his caring patients or his students, he enjoys spending quality family time with wife Hyuna and two sons, Aaron and Eric. 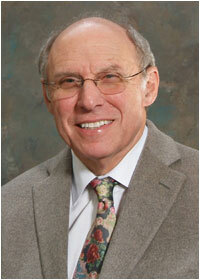 Dr. Bernard Dishler was one of the founders of Yorktowne Dental Groupin 1976. He is a graduate of Temple University School of dentistry and has taught at the University of Pennsylvania School of Dental Medicine. He has maintained a family practice with emphasis on esthetic and restorative dentistry. 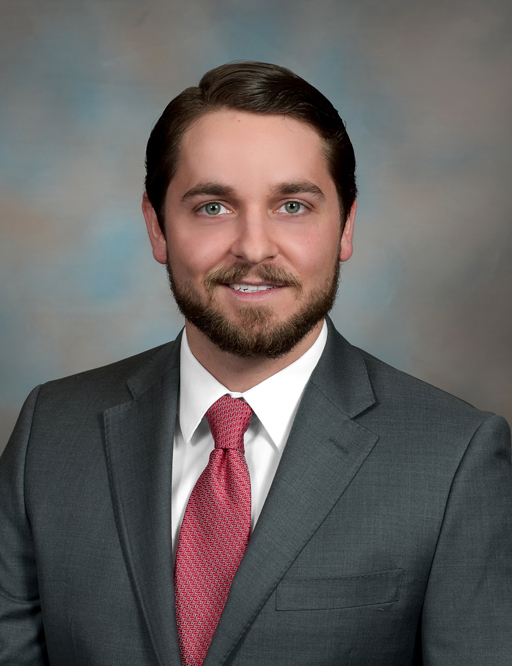 Dr. Dishler has been active and held leadership in various dental associations at local, state and national levels. He is a Fellow in the Academy of General Dentistry, the American College of Dentistry and the International college of Dentistry. Dr. James Cox received a B.A degree from Temple University, and after working in media production for several years decided to pursue his passion for healthcare in dentistry. He earned a post-baccalaureate certificate in premedical sciences from LaSalle University. He went on to graduate top ranked in his class from Case Western Reserve University, where he received his doctoral degree in Dental Medicine, and was inducted into the Omicron Kappa Upsilon National Dental Honor Society. Dr. Cox completed 2 years of post-doctoral training at the University of Colorado Medical Center, where he served as chief resident. This included advanced training in endodontics, implant placement and restoration, oral and periodontal surgery, and much more. During his higher education training period, Dr. Cox participated in a number of research projects and received numerous awards for his outstanding level of clinical dentistry including the American College of Dentists’ Award in recognition of greatest potential for professional achievement. Beyond dentistry, his passions include music, bicycling, and spending time with friends, family, and his wife Abby.